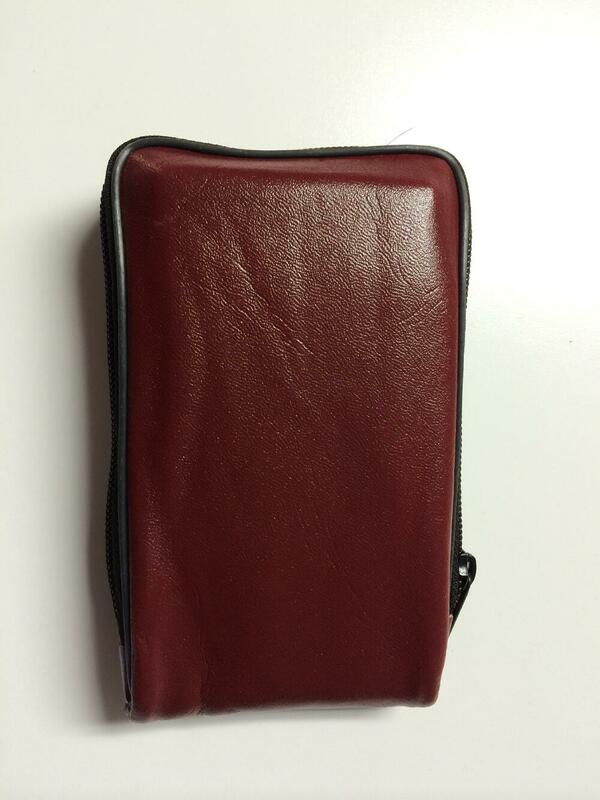 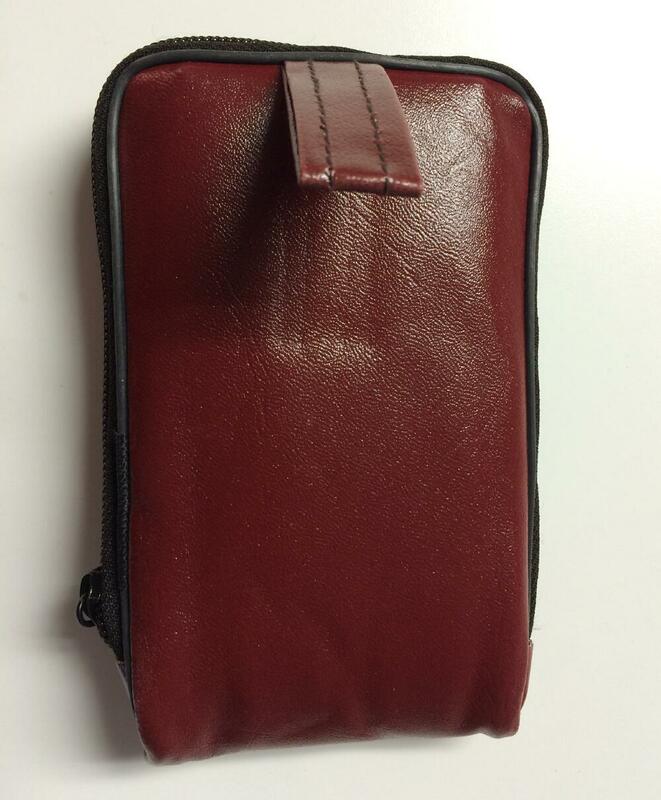 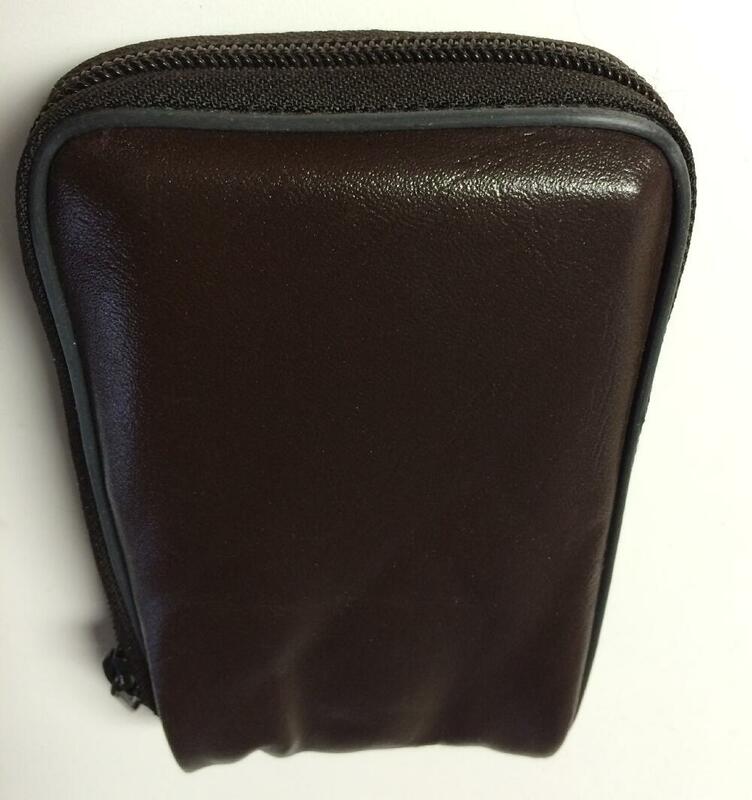 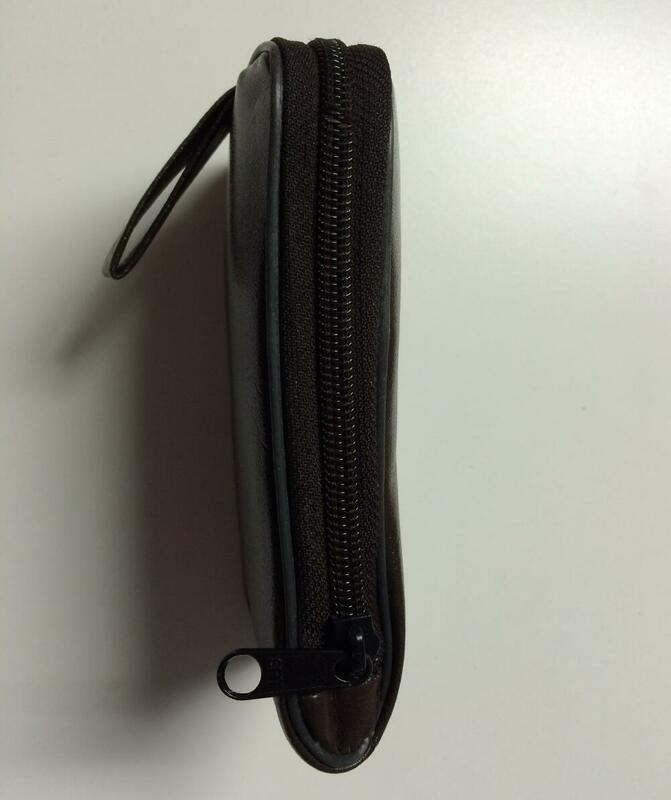 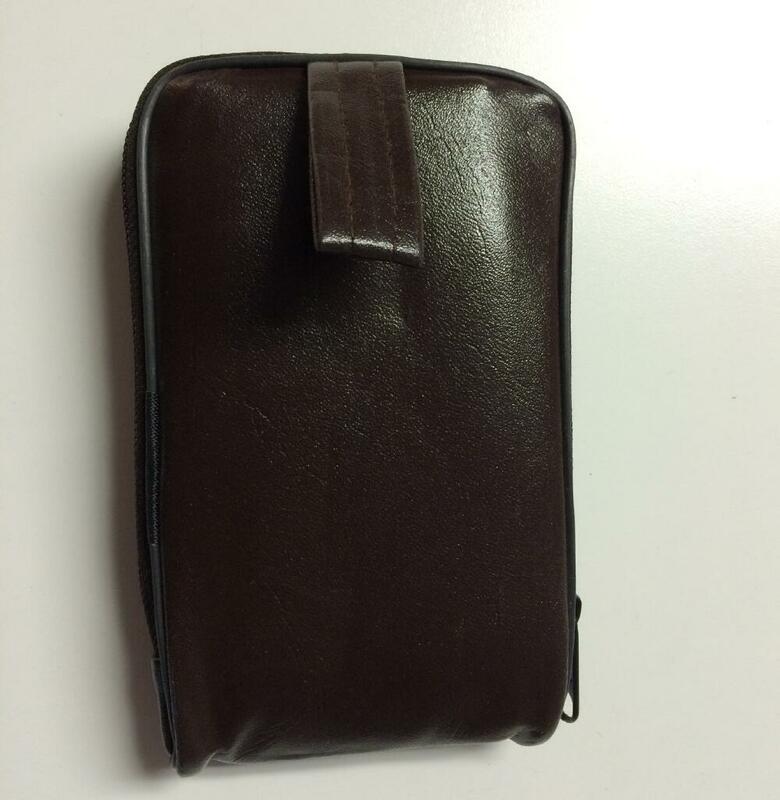 This is a new soft case/cover for vintage HP Woodstock and HP Nut series calculators. 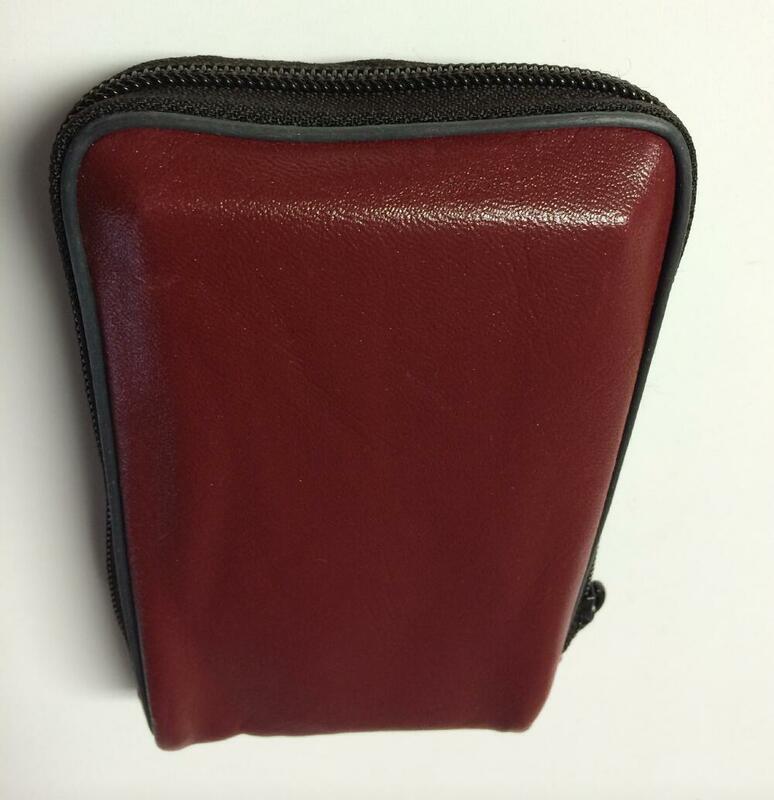 It is leatherette and we have it in brown and maroon. 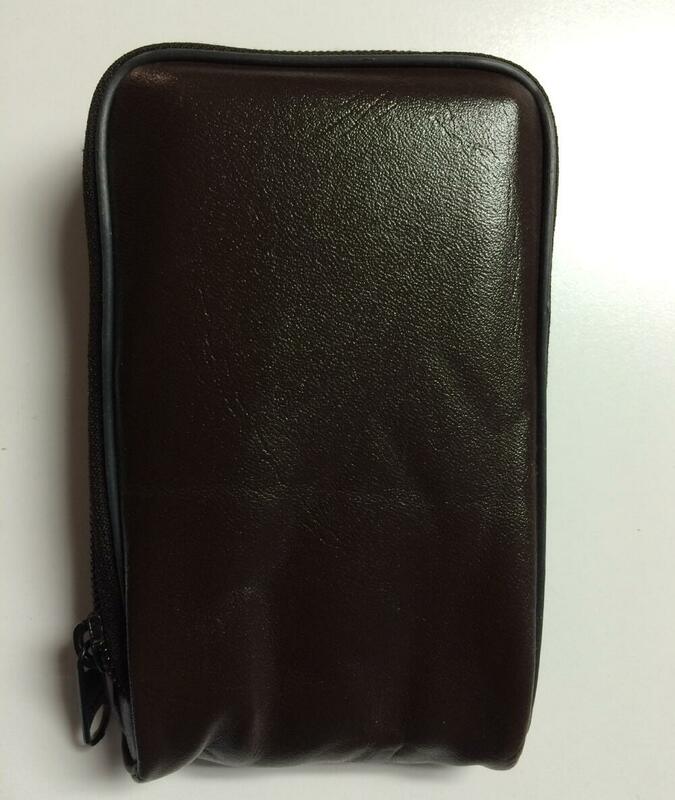 It is softer than the original HP case and does not have a logo.